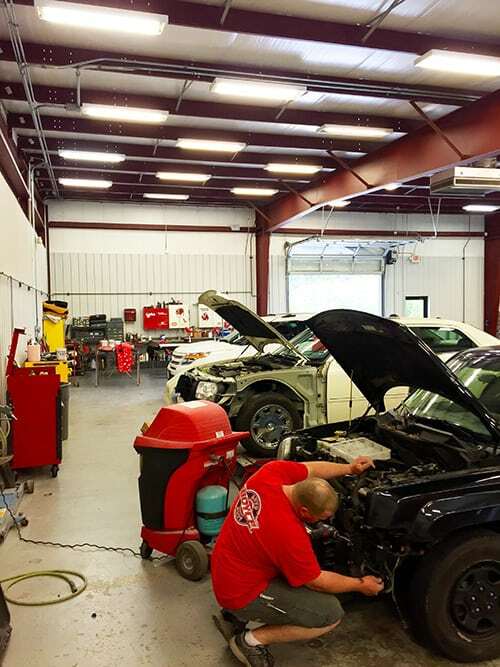 It is our privilege to serve you with convenience and make your vehicle repair as easy on you as possible. We work with ALL insurance companies, providing fast repair times and top quality collision repair! From estimating to repairs and delivery, we’ll take care of you and of all the paperwork and communication with your insurance company. We’ll keep you updated on your car's progress and are committed to getting you back on the road ASAP!